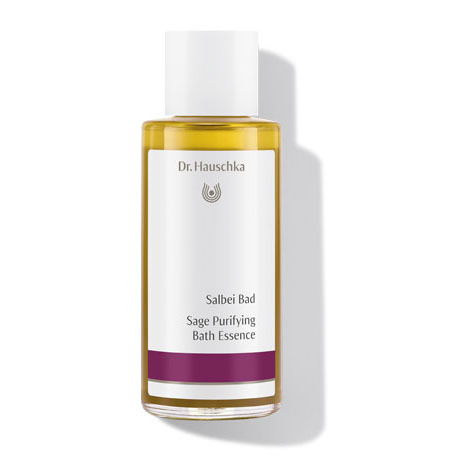 When used regularly, sage bath essence can help reduce hardened skin on your feet, leaving them beautifully soft. Deodorising Foot Cream supports Sage Bath’s sweat regulating effect. For extremely sweaty feet, we also recommend using Silk Body Powder.